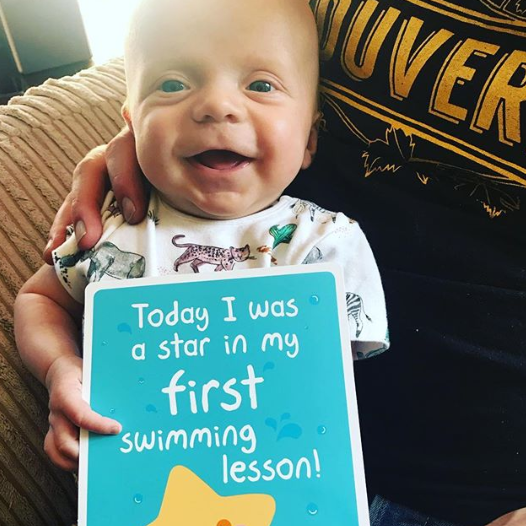 Learning to swim is a journey, and along every journey there are milestones, which is why each new swimmer that joins Puddle Ducks Baby & Pre-school or Swim Academy lessons gets sent a lovely Welcome Pack* featuring a set of Swimming Star Cards (as well as a gift for your little one). Children learn through repetition, and because of this your swimmers will do each activity several times in lessons before they nail it. 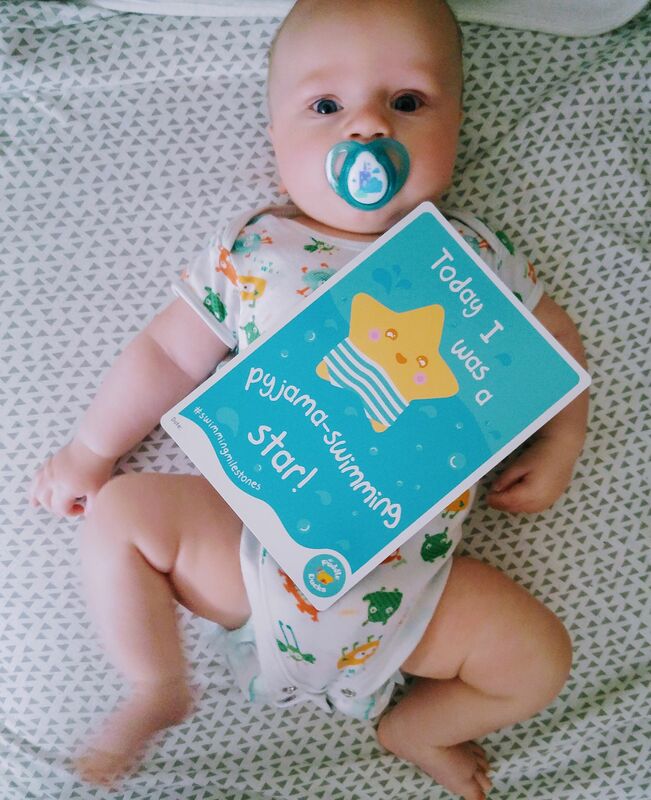 These Swimming Star Cards aren't for the first time your child does an activity, they're for every time they're an absolute swimming star and try their hardest, which is why there's space for a date that you can wipe clean and use again and again. 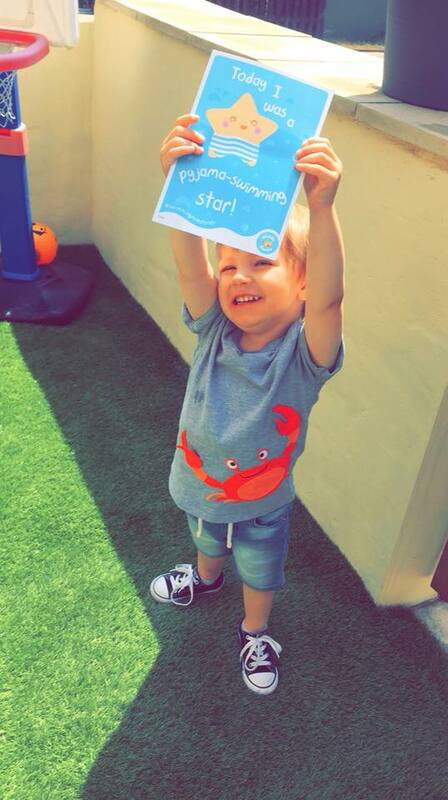 You can also look ahead to see what other milestones they will hit on their swimming journey. 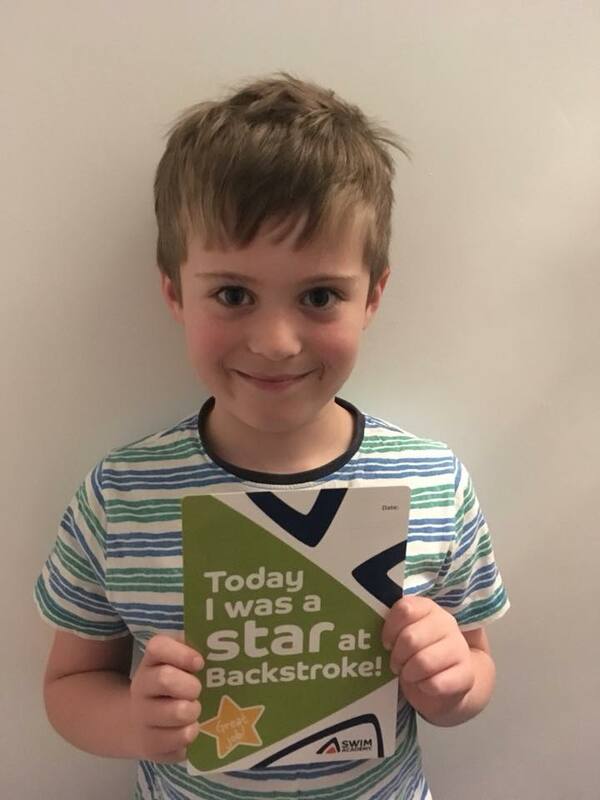 Once you've got a picture of your swimming star, we'd love you to upload it on social media and include the hashtag #swimmingmilestones, and we'll help you show off by sharing it! 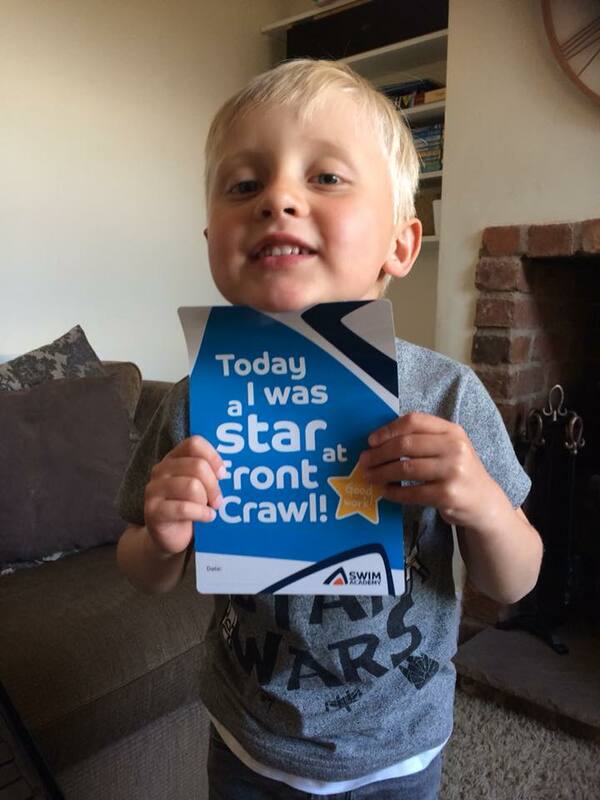 Click on the image below to check out our gorgeous gallery of photos we've received so far! 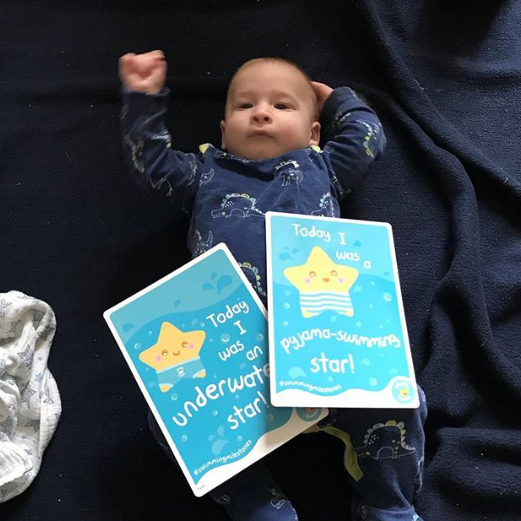 Do you have any major #swimmingmilestones that you would like to share with us? Did you have a great teacher perhaps, or maybe something happened to you that made you want your child to learn to swim. If so, we'd love to hear about them, so please fill in the form below. Your name So that we can credit you. 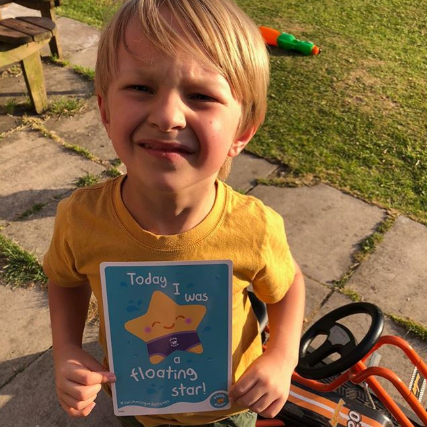 Your child's first name You don't have to share this with us if you don't want to. 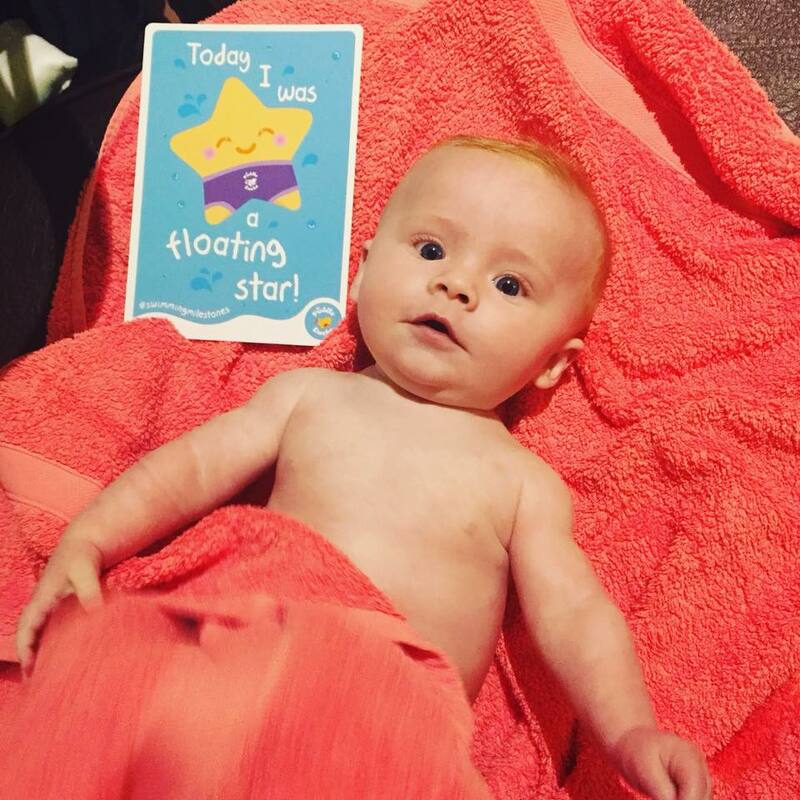 Your Swimming Milestone(s) * You can give as much or as little info as you like. I'm happy for Puddle Ducks to use my answer on social media, on their website, and in advertising. To find info on your nearest class, click the 'Find a class!' button above, or click here. 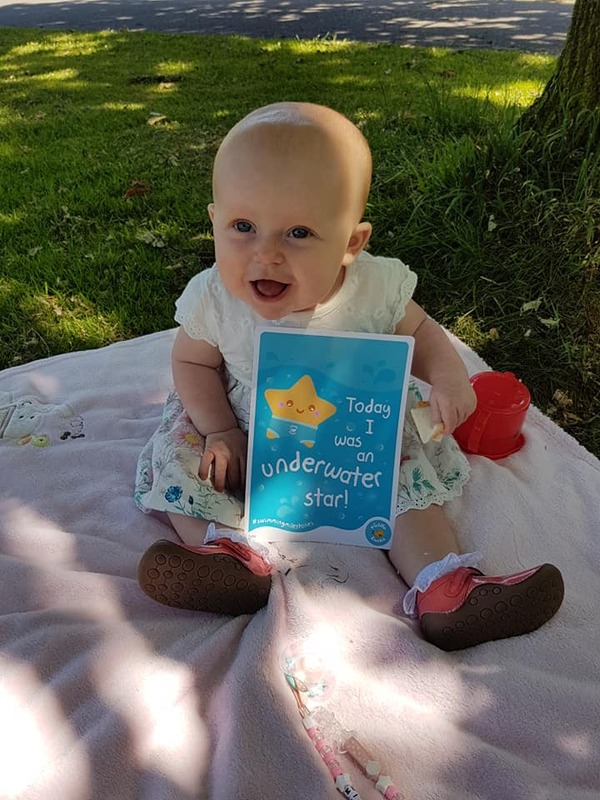 Want to know more about taking your little one swimming? Visit our FAQs. 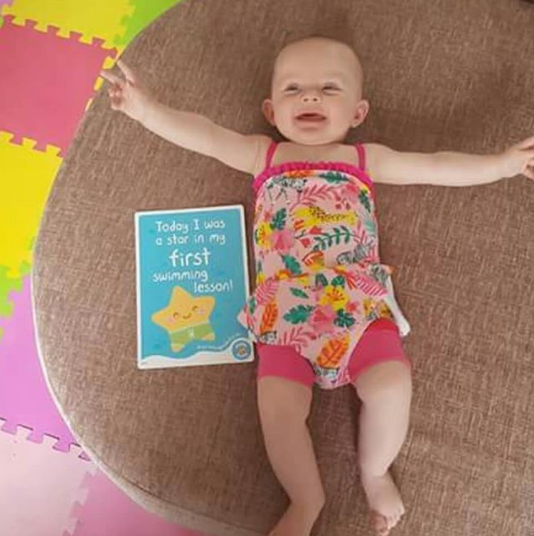 If you would like to chat with someone about Puddle Ducks Baby & Pre-school or Swim Academy lessons, you'll find your local team's contact details here. Find out more about our expertise.